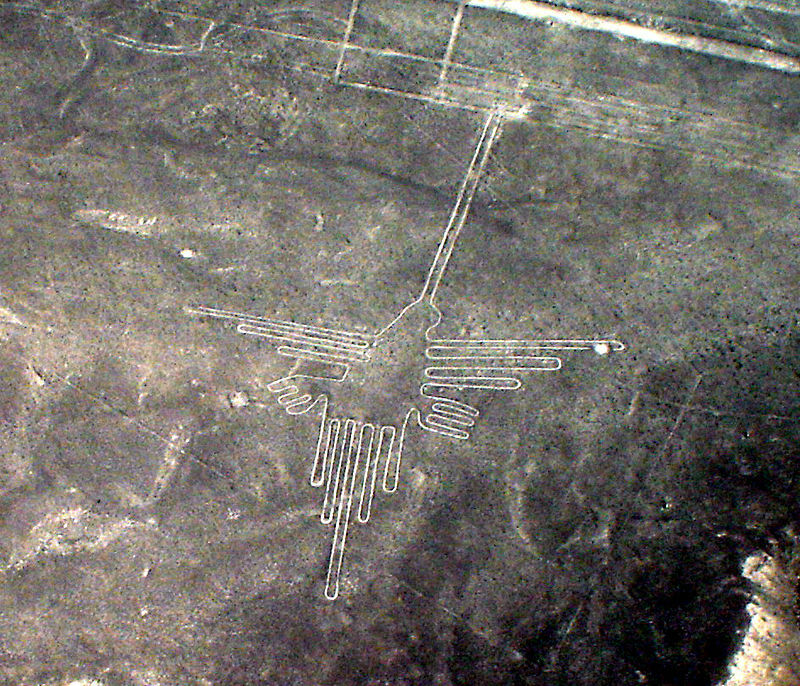 Fly high over the Peruvian desert and you will see giant drawings on the ground. Some of them are straight lines, some are spirals and rectangles and trapezoids, and some are animals: whales, ducks, hummingbirds. Today’s Google Doodle celebrates the 115th birthday of Maria Reiche, a German mathematician who became known as the “Lady of the Lines,” the scientist known for studying the Nazca Lines. In 1941, she worked with historian Paul Kosok and was first introduced to the ancient figures that stretch across the pampa. She dedicated herself to the mysterious white shapes. She measured close to 100 lines and investigated their astronomical orientation. In her discovery, she found that many lines functioned as markers for the summer solstice. Along with Peruvian Air Force, she mapped the area and discovered the figures represent 18 different kinds of animals and birds, in addition to hundreds of geometric shapes. And she dedicated her life to protect them. With a household broom, she shielded the figures from people and vehicles simultaneously raising funds for overall preservation. For her broom work, she was called, the “woman who swept the desert” but soon gained worldwide recognition as “Lady of the Lines.” Her dedication made her a Peruvian hero. 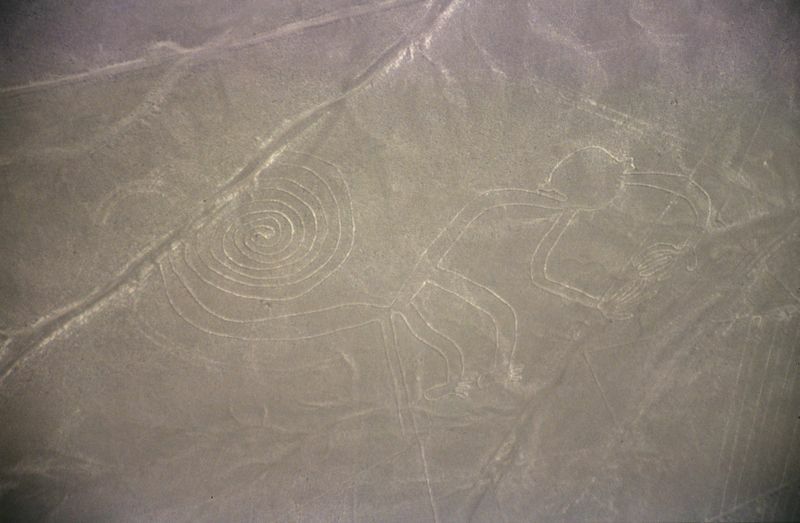 We still don’t fully understand the Nazca lines or know for sure what they mean, but today they are a UNESCO World Heritage Site. Reiche became a Peruvian citizen in 1992, and died in 1998. Today Google is honouring her, with its Doodle designed by Guille Comin and depicts “Lady of the Lines” in her element on what would have been her 115th birthday. A well-deserved homage for this legendary archaeologist.